Jack Imel was an accomplished tap dancer, musician, comedian and producer, best know for his long tenure on the Lawrence Welk Show from 1957 to 1982. Imel was born on June 9th in Portland, Indiana. Starting at age four, he began taking tap dancing lessons, that later led to other talents like comedy, playing the triangle, the ukelele and the marimba (xylophone). As a young man, Imel performed in clubs, concerts, talent shows, theaters and county fairs and later did a tour in the Navy. 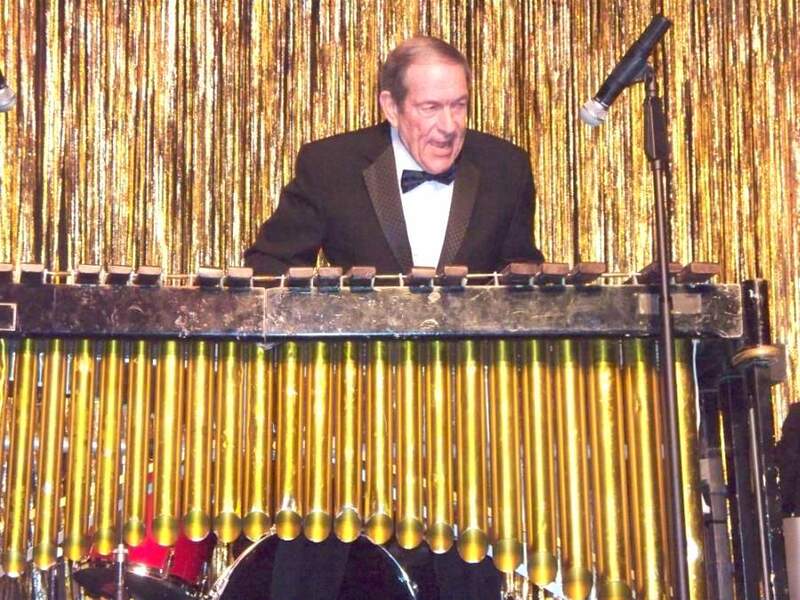 Imel joined the Lawrence Welk Show in 1957 with an abundance of energy and ideas, so much so that a couple of years later, Lawrence and executive producer Jim Hobson gave him duties of Associate Producer. Imel also was in charge of the show's road tours and did comedy skits on the show. From 1994 to 2006, Imel was a featured performer and producer for the Live Lawrence Welk Show in Branson, MO. Imel passed away on April 30, 2017 in Springville, CA. He is survived by his wife Norma and their five children.